Sajjad Karim is not your average British Conservative. 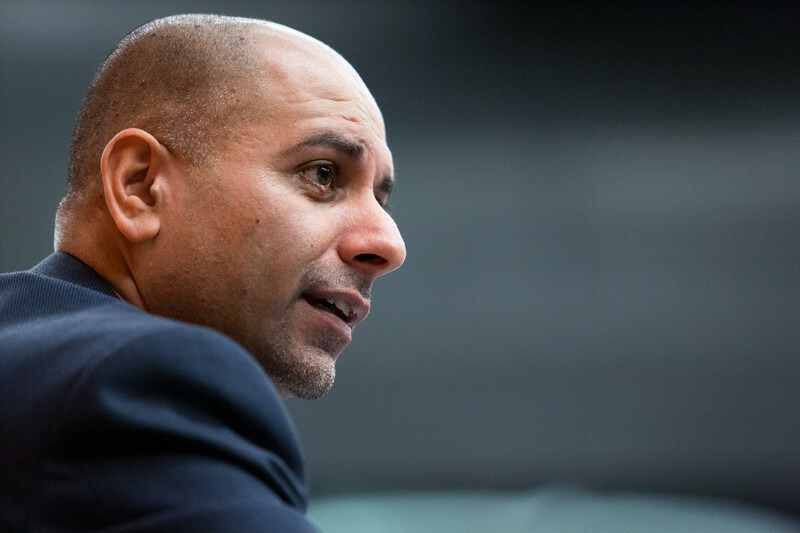 The 43-year old of Pakistani descent was the first British Muslim to be elected as MEP, in 2004. He started politics at the age of seven handing out leaflets for a local MP candidate, and spent 18 years of his career as a Liberal, before rejoining the Tories in 2007. Karim has now put his name forward for the presidency of the European Parliament, the first official candidate for the top post which will have to be filled in the first week of July. 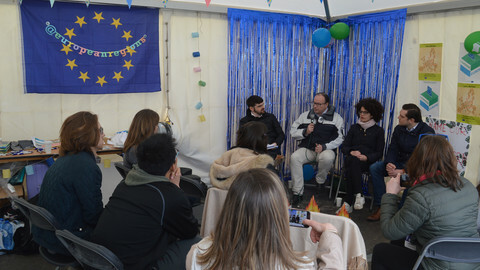 In an interview with EUobserver, he said he was motivated by the outcome of the EU elections, which he interprets as a "clear message that voters want new faces, new names, new ideas". "I recognise that for MEPs to make a decision to elect me as their president requires them to be visionary and bold. And I believe this is the time that our citizens require us to be exactly that," he said. He sees his chances linked to the Conservative and Reformists (ECR) group becoming the third largest and to UK Prime Minister David Cameron's fierce opposition to Jean-Claude Juncker being appointed the next European Commission president. "If we don't have a unanimous vote in the [EU] Council for Juncker, as a Union we have to find ways to ensure that those member states who haven't felt confident enough to support Juncker are provided with some avenue upon which to ensure that they have a stake in future decision-making. And of course the Parliament is the revising chamber," he said. Asked if he sees himself as part of a package deal, he said: "Could be. I certainly know it's part of the thinking process that is currently unfolding." 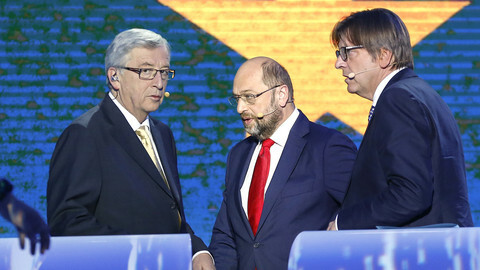 The two largest groups in the European Parliament are currently negotiating a deal for a grand-coalition-type majority which would continue the tradition of sharing the EP president mandate - two and half years for a Socialist MEP and two and half for a centre-right one. Karim says this would go against voters' expectations. "If the [centre-right] EPP and Socialists do another deal it will be business as usual, not the fundamental reform people have voted for," he said. If elected president, Karim wants to engage with all MEPs, including the fringe eurosceptics representing "angry voters". "Where it is not possible to work with them, I would address the voters directly through policies responding to their concerns," he said. 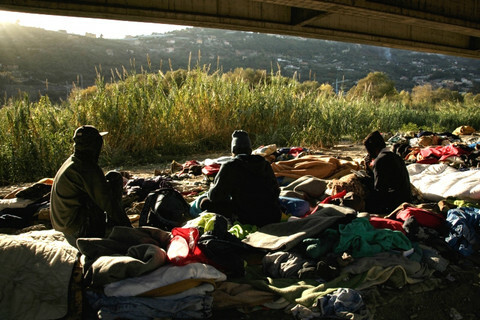 As for the inclusion of far-right MEPs from Denmark and Finland in his group, who had expressed anti-Islam views, Karim said he personally sat down with them and they reassured him that this was all "in the past". "A few years ago, could it have been envisaged that someone like Morten Messerschmidt [a Danish People's Party MEP] is now saying he is supporting the candidacy of a man named Karim for the presidency of the EP? I see this as a change for the better," he said. "Whenever people are willing to make movements of such significance into more of a central position, it's something we should encourage, take those people and work with them and develop them into that centrist position," Karim added. "But there should be no doubt in anybody's mind that if they adopt positions which are not in line with the ECR - discriminatory, racist, anti-Semitic, homophobic type of positions - then very quickly they will find themselves isolated," he said. Asked if that means exclusion from the group, Karim replied: "Absolutely. There is no doubt about that." Messerschmidt told this website that he worked with Karim over the years and "got to know him as a hard-working and qualified colleague". "I am therefore happy that we now are in the same group and look forward to support Sajjad as the future president of the EU-parliament," Messerschmidt said. 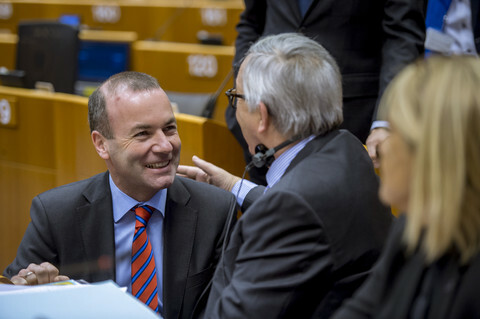 Karim's former group colleague Andrew Duff, an outgoing British Liberal MEP, however expressed scepticism at his prospects of becoming EP president. "His chances, mercifully, are nil," Duff told this website. Duff said he doesn't believe anyone needs to give an olive branch to Cameron if Juncker is appointed commission chief and so there is no way a Tory can become EP president. A similar prediction came from outgoing Romanian MEP Sebastian Bodu from the EPP, who worked with Karim on the legal affairs committee on an audit reform law. "He is a pro, a very pragmatic politician. But honestly I don't think he has any chances. 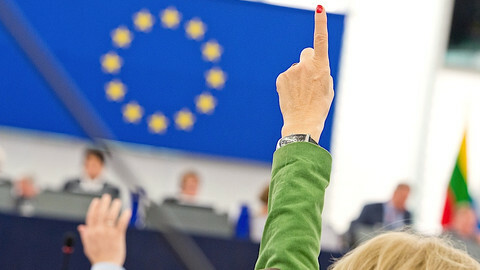 The EPP and the Socialists will again have a deal and divide the presidency among themselves," Bodu told this website. Leaders of the main political groups have told EU council chief Herman Van Rompuy to nominate Jean-Claude Juncker as the next EU commission president or face an "institutional crisis". 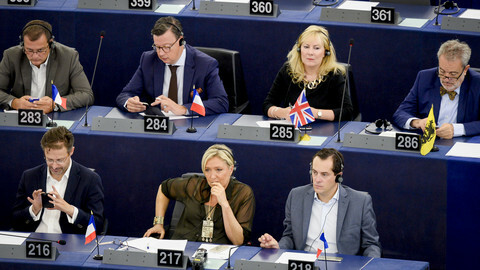 The EP's two biggest groups are in talks on how to work more closely - including ideas on new co-operation "structures" and how to "isolate" any far-right faction. 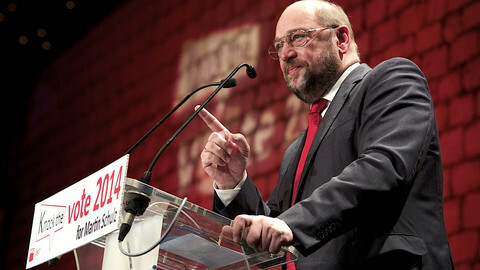 Socialist Spitzenkandidat Martin Schulz is in danger of being shut out of the top jobs in the EU institutions, just weeks after polls suggested he could be in the running for European Commission chief.